- These boxes do not nest. 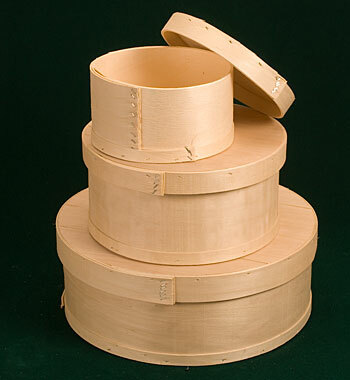 Unfortunately Round Wooden Cheese Boxes is not currently available as a sample. It can be ordered as a regular order from the previous screen.